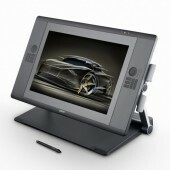 Design naturally on the display itself as you would do with a pen on paper. 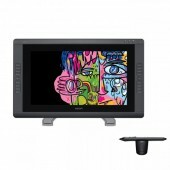 Use your applications intuitively thanks to the optimal hand-eye-coordination. 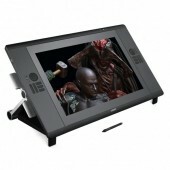 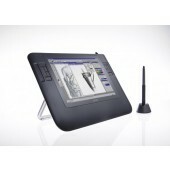 And simulate various conventional working techniques with the ergonomic Cintiq Grip Pen and its replacable nibs as well as the unique Cintiq Airbrush.